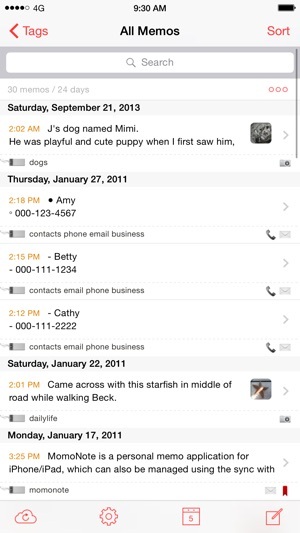 MomoNote is a personal memo application for iPhone/iPad, which can also be managed using the sync with web (http://momonote.com). MomoNote is an 'universal application', which allows the access to both iPhone and iPad with a single purchase. "The key to a memo application is the search"
You can easily write an entry and it can be searched with the speed and accuracy. Ideas, work tasks, recipes, shopping list, phone number, diary... can easily stack up to thousands of entries. It is extremely important how quickly and easily can a user find among thousands of memos. Smart list can be created by filtering with various conditions such as contents, tags, dates, and more. MomoNote provides various ways to search the desired memos. Use the iPhone when you are on the go, momonote.com website at work, and use iPad in your most comfortable sofa. With the remarkable clouding sync feature via 3g and Wi-Fi, you can quickly and easily access your memos and manage them. 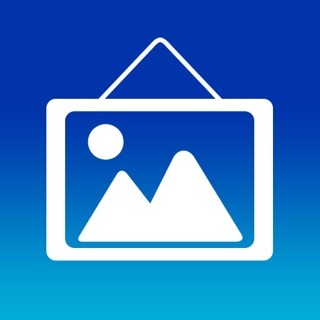 You can take pictures with iPhone MomoNote and immediately check your pictures at momonote.com. Use the free momonote.com web service with the MomoNote application to extend the use and enhance MomoNote experiences. MomoNote supports synchronization between iPhone and the web. 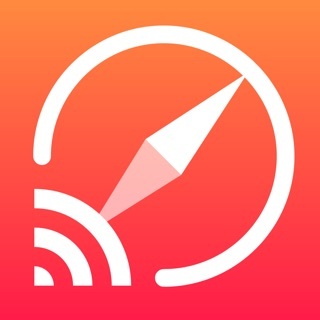 Take memo anytime, anywhere using iPhone, and conveniently edit using the Mac/PC. Pictures can be attached on the memo. Pictures can add importance and details on the memos. Save your valuable moment with pictured memo. It will be reminiscences of life. 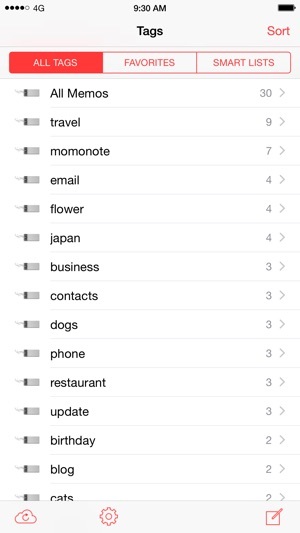 MomoNote not only supports simple keyword search, but it also provides several search option by using ‘Smart Lists’. 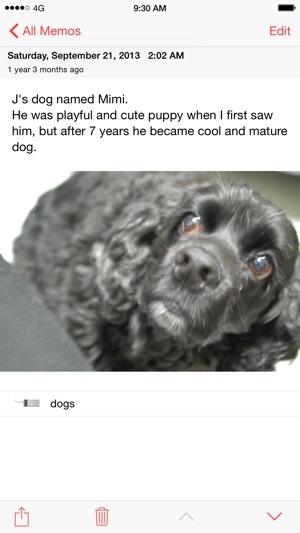 ‘Smart List’ is a system that allows users to pick and combine the conditions of the search, such as tag, date, contents, and presence of photos. The basic use of MomoNote App is for taking private memos, but there will be times when users want to share the memo with friends. If users wish to share, users can use share options to send saved pictures or memos directly to e-mails, Twitter, and Facebook without having to write separate entries to share. If extra security is needed to save your valuable memo and pictures, try lockcode. 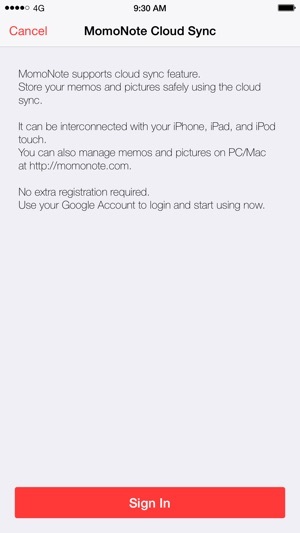 MomoNote provides lockcode to prevent other users from accessing your memo by locking it with the password. Please send e-mails to support@momonote.com for any issues regarding MomoNote as developers are not allowed to post replies on the APP Store. Since the last update I can’t scroll down to see all my notes. It keeps going back to the top. The only way to see everything is to hit the edit button. That can only lead to trouble, like lost notes. I’ve used the app since the beginning and it has been my go to place for notes. I’d hate to lose it. Thanks. I can’t scroll down the notes. I really rely on this and it’s probably my most useful app o use everyday, so would greatly appreciate a fix. 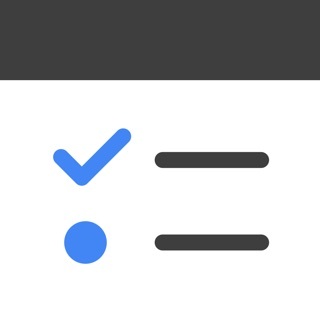 Best memo app I've used! I've been using Momo since the first release. I tried a lot of memo and note taking apps, even after installing Momo, and hands down Momo is the best I've used. A great feature is the tagging so I can keep things seperate and easily find previous notes. A few of my other favorite features include syncing so I can keep a copy online (as a backup) and edit online, as well as import my old notes from my Palm. Syncing is a really big thing, I can't imagine losing my data. Before on my Palm I had a note taking app, then one for my journal, but now this is an all in one program. Sometimes I use it for quick todo notes, but I don't use it for my extensive todo lists. 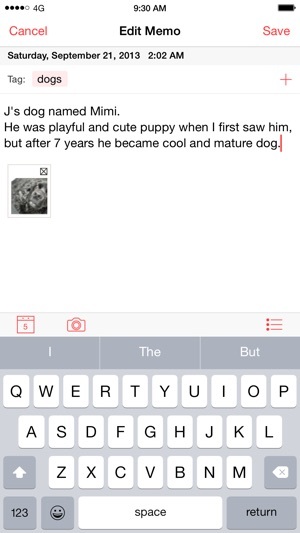 Landscape, locking the app, and adding pics to notes is great. Since I have an iPod Touch and not iPhone, I'd like to have the option to add a picture to my note from the online web interface, but it's not a big deal. I look forward to future updates and can't wait to see what's in store!